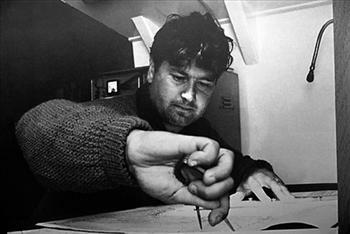 Sir Chay Blyth was born in Hawick in the Scottish Borders. 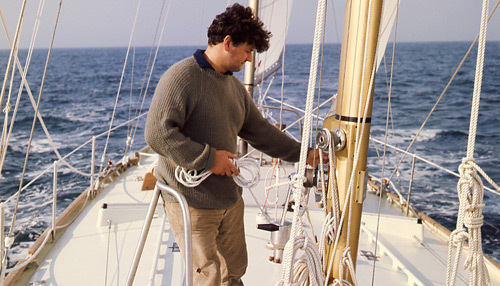 He is one of Scotland’s best known yachtsman and adverturer. Whilst in the Parachute Regiment in 1966, he and Captain John Ridgway, rowed across the Atlantic in a 20ft open Dory, taking 92 days. 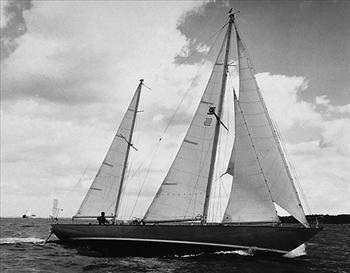 He then followed this by learning to sail, and embarking on a string of achievements including being the first persion to sail non-stop westwards round the world in 1971. Now in his 70s, Chay is embarking on a new challenge. When many of his peers may be sitting back and taking it easy, he is off round the world again in his new yacht Wullie Waught. Read more about his early life and his return to Hawick after nearly 50 years of rowing, sailing and business.